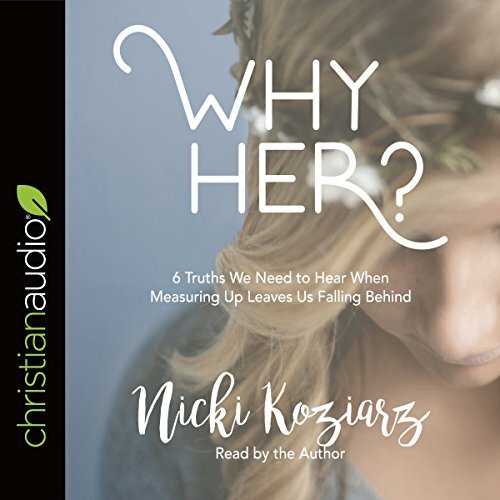 Showing results by author "Nicki Koziarz"
Have you ever gotten to the place where you just couldn't take it anymore? Dreams. Programs. Jobs. Relationships. There are so many different areas where we feel like calling it quits. It's time for an honest conversation on how not to give in to the temptation to give up. Nicki Koziarz is a woman who has thrown in the towel a time or two. In fact she's quit just about everything in her life. 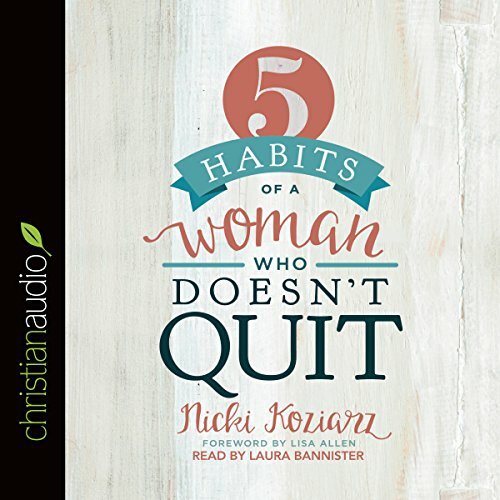 But with God's help, she's discovered a few habits that have helped her and others conquer the choice to quit. this book was so insights.